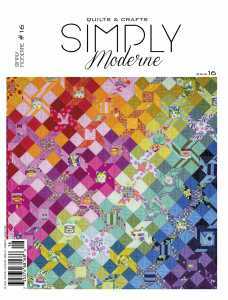 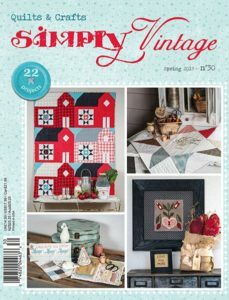 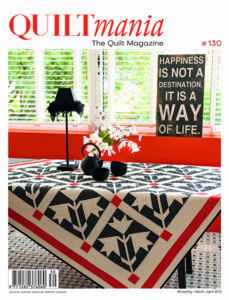 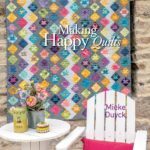 Making Happy Quilts - Quiltmania Inc. 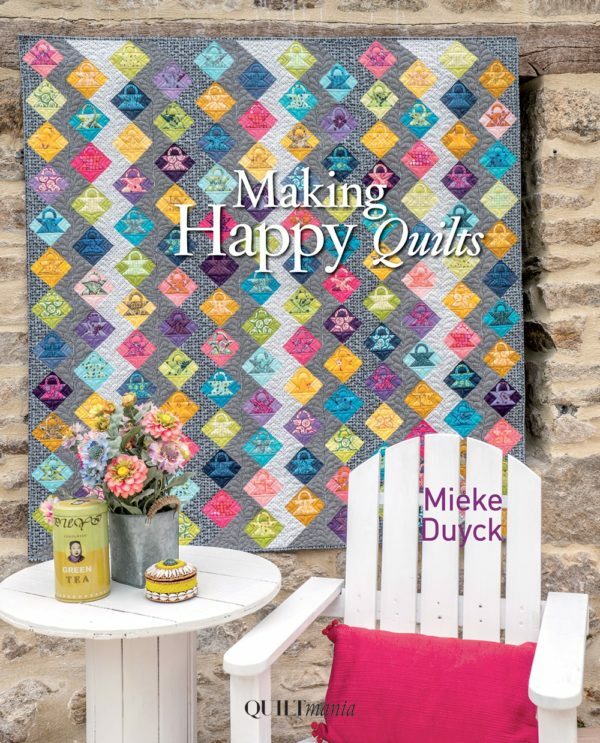 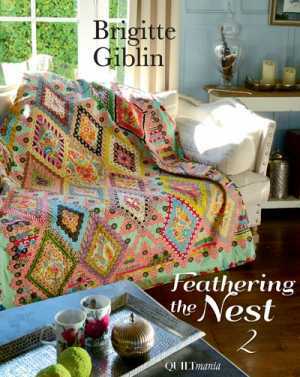 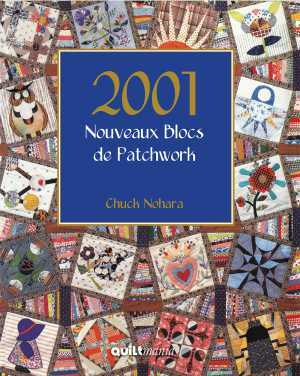 Collected in her first book are the latest, original and charming quilts created by Mieke Duyck! 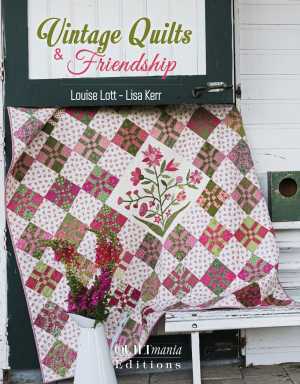 Endowed with a keen colour sense, Mieke likes to revisit traditional blocks in an original way, mixing genres. 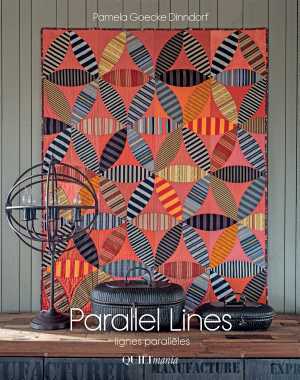 Fabric choice determines the style, conventional or more modern, and the result is always appealing and surprising! 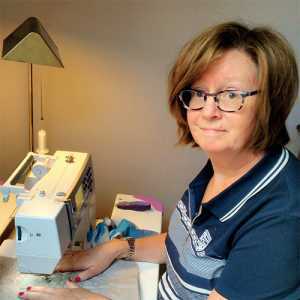 She is as skilled working by hand as by machine, and also loves to play with today’s tools such as rulers for specific cuts, for example, to simplify the task. 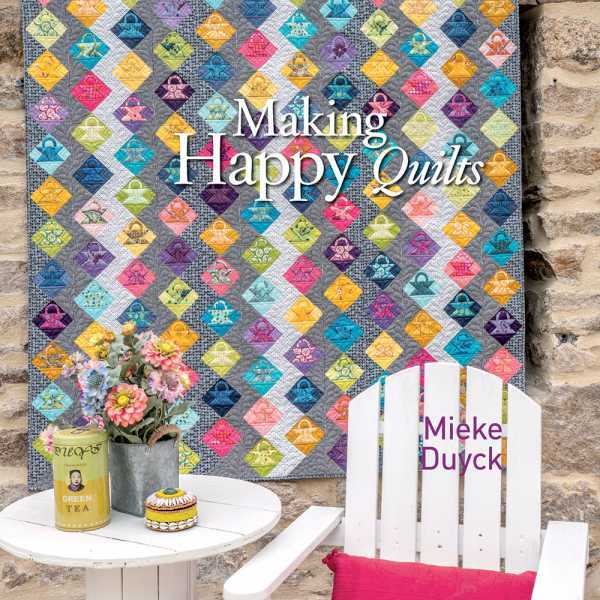 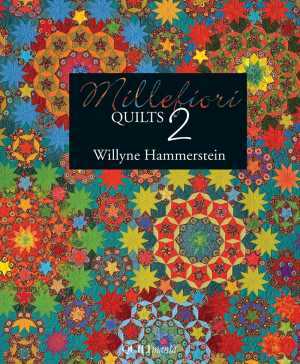 Mieke is definitely a quilter of her time, drawing her inspiration from the source to stimulate her exuberant imagination. 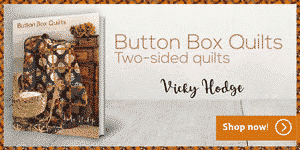 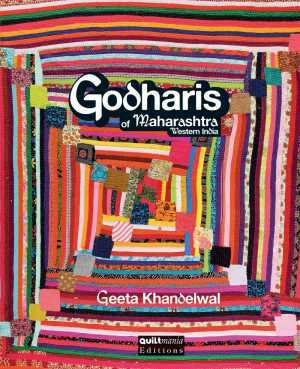 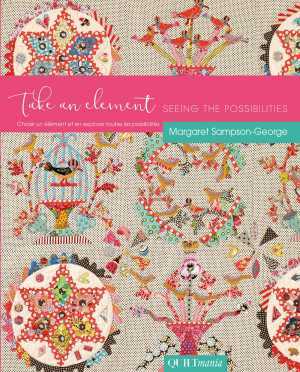 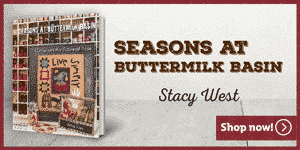 Eighteen small and large projects are on offer in this refreshing book!